• Do the pyramids “talk” to each other? *If you want to get right to the interview with Dr. Sam Osmanagich, then skip to the 28 minute mark. For those who enjoy doing research, I have some videos and articles for you. I’ve been in Bosnia for 14 months as official videographer for the Archaeological Park Foundation, the Bosnian NGO nonprofit in charge of excavation of the Bosnian Pyramid Complex. 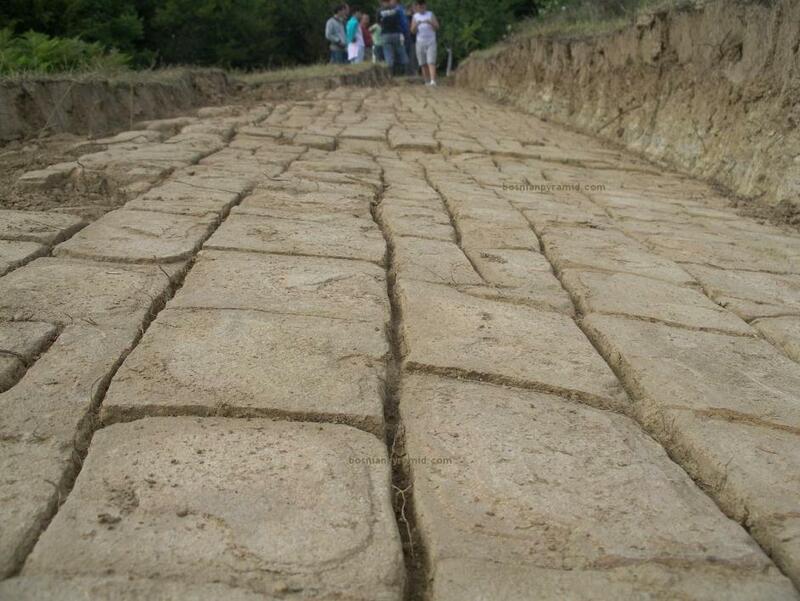 Ancient pyramids, tumuli, tunnels, and more exist in Visoko, Bosnia and beyond. Why doesn’t the archaeological orthodoxy want you to know that? You’re welcome. It’s good fun out here in Visoko. We’ve had nearly 500,000 tourists in the ten years since the pyramids’ discovery. And thousands of volunteers digging and sweating for ancient history. I was curious… do you guys have any idea why anyone would bury a site like this? Or others like Gobekli Tepi (sp?)? Why were these sites buried? In my 17 total months here (3 in 2011 and 14 from 2014 to present) I haven’t found any evidence that any outdoor structure was buried. There is a layer of soil (a few centimeters to about half a meter) over all the outdoor structures, and in this layer trees and other vegetation grows. As for Ravne Tunnel Labyrinth, which winds beneath the Bosnia Pyramid Complex and was filled in to the brim with loose sand and rounded river stones by an unknown culture (except for the water channels), nobody knows why this occurred. As for Gobekli Tepe, clearly it was purposely buried, presumably to preserve it. But did they preserve it for us or for themselves? And if for themselves, who are they and when are they coming back? Bla Bla…Official science is ” officially” proclaimed to be in the hands of manipulated Illuminati bloodlines. So when you call for science and this and that argument beyond arguments when organic matter have been at two or three even places had been checked for dating, carbon dating’s, than ant so call other science should to shut fuckoff! Love these forgotten pyramids around the world. Especially find the ones in China to be of great interest in what they may reveal. Very interested to hear what you uncover from this one here in bosnia as I have been hearing about it for years now.